A marshmallow replica of Will Ferrell? A Peeps celebrity survey: Which celebrity would you eat? 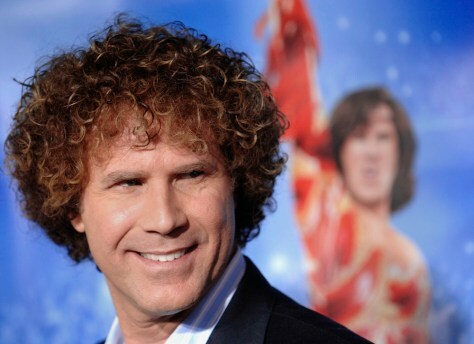 Will Ferrell has many fans, but how many want to eat a marshmallow replica of the 'Blades of Glory' star?